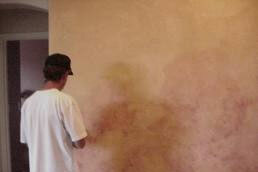 ProPaintersLTD is first on the list of preferred West Bloomfield painting contractors. Our professional background and extensive experience qualify our company to plan and complete a painting project of any size. Painting the exterior/ interior of an institution such as a hospital or university requires a large crew of skilled painters to complete the job within a reasonable length of time. A ProPaintersLTD expert will sit down with your representative to discuss what work you are planning to have done. We can answer your painting questions and explain what the project entails. This initial consultation provides an opportunity to discuss the quality of the paint products we use and suggest the most appropriate colors. 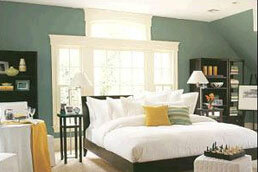 Our West Bloomfield painting contractors advise that most institutional painting is done in neutral colors. The final choice, however, is yours. Our comprehensive history of providing elite customer service along with flawless painting sets ProPaintersLTD apart from other West Bloomfield painting contractors. 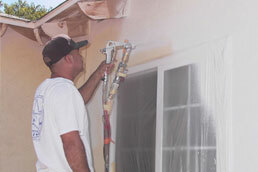 We start each exterior painting project by power washing the building. After it dries sufficiently, we carefully place cloth covers over flower beds and shrubs. The sidewalks, entryways and any decorative concrete are covered with drop cloths to protect them from any drips or splatters. You will notice our scaffolding and other tools are modern and well maintained. We use the highest quality paints on the market for their vibrant color and long term durability. The exterior of your building is exposed to sunlight, rain and harsh winter weather. Thus, only those superior quality paint products have the imperishable qualities to retain their splendid color for countless years to come. 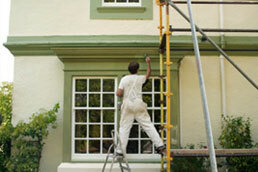 Most exterior paint is applied in two coats. 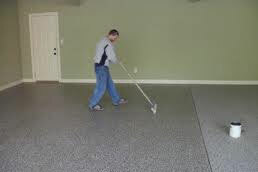 Our expert West Bloomfield painting contractors calculate the drying time between applications with great care. This ensures optimal results. Our customers are often astonished at the marvelous appearance of their building when ProPaintersLTD’s crew is finished. We are the West Bloomfield painting contractors who consider meticulous attention to the smallest detail mandatory. Each contributes to the totality of the flawless appearance that represents your health care institution favorably. ProPaintersLTD considers it our business to promote your business. An attractive exterior attests to the excellent care you provide. 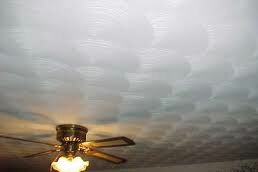 ProPaintersLTD are the West Bloomfield painting contractors dedicated to quintessential customer service. It includes a through cleanup of the area surrounding your building, as it stands, newly transformed with glorious color.